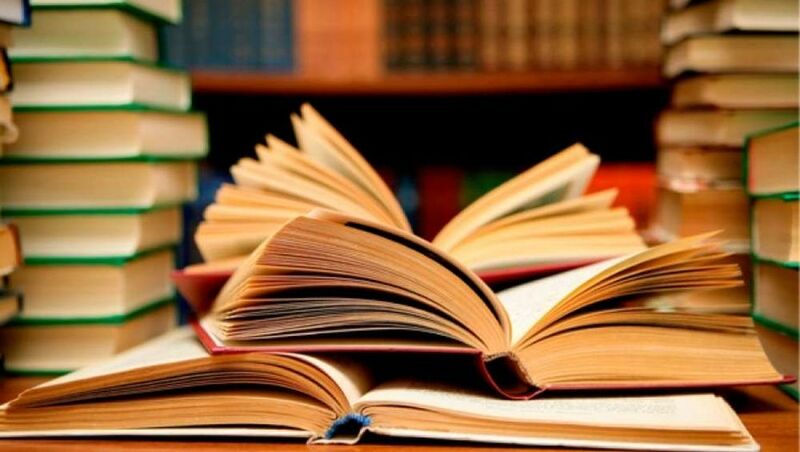 ASTANA – Eighteen of the world’s best humanities textbooks translated into Kazakh were presented April 12 to Kazakh President Nursultan Nazarbayev, reported the Akorda. The event was held under the New Humanitarian Knowledge, 100 New Textbooks in Kazakh project, part of Rukhani Janghyru (Modernisation of Kazakhstan’s Identity) programme. 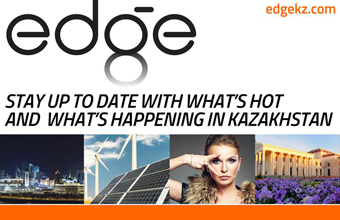 Nazarbayev stressed the project’s important role in the younger generation’s education. “The youth should receive knowledge that meets top scientific standards. That is why we made a large list of the 800 best textbooks. The National Translation Bureau was founded and has already started its work. Today, we are witnessing the presentation of the first 18 books,” he said. The President noted translation into Kazakh was carried out from the books’ original languages. “Today’s first intellectual tranche includes the best scholarly products of advanced countries such as the USA, Russia, Great Britain, France and Switzerland. Few of our young people had earlier been given the opportunity to familiarise themselves with them,” he said. The head of state stressed the world’s current development is largely determined by the potential of engineering sciences and noted the importance of understanding the goals of using advanced technologies. “Scientific knowledge is the prerequisite for a modern nation’s competitiveness. New textbooks are a true knowledge encyclopaedia. Today, not only are the methods of education important, but also their content. In this regard, the Ruhani Zhangyru programme provides the opportunity to implement a five-year programme of national education,” he added. Nazarbayev noted there are few examples in the world of implementing such comprehensive programmes. “New textbooks are an exclusive humanitarian library. They will be available to all people in three formats: in the form of paper books, electronic online versions and as a video library of open lectures from the best lecturers. Our young people living abroad will also have access to it when the books are published in Latin script,” he said. The President noted the Ruhani Zhangyru programme is being executed to enhance young peoples’ futures. “In this regard, it is very important that the younger generation is actively involved in its implementation,” he said. Noting the importance of adhering to tri-lingualism, the head of state also instructed translating several foreign textbooks into Russian. Nazarbayev ended the meeting by giving a number of specific instructions to the government and National Translation Bureau. “First, there is a need to ensure further quality translation and publication of 30 books that are planned for 2018. Financing should be allocated on time and in full. Textbooks that are planned for translation next year should be selected and analysed on time. “Second, one of the important tasks is the effective implementation of these textbooks in the education process. The disciplines studied in these textbooks should be introduced into educational programmes in the new school year. Third, I order systematising the terms used in scientific practice and publishing a new dictionary of humanitarian and economic terms,” he said. He also instructed authorised public agencies to ensure the appropriate high-quality control needed to implement the project. “Fourth, textbooks should be published in the form of ordinary books. At the same time, we need to develop online education. Developed countries have virtual universities today. The Open University of Kazakhstan [openU.kz] should receive comprehensive support. We need to pay special attention to high-quality control of the open lectures’ video library, as well as textbooks prepared on its basis,” he noted. “Fifth, the 100 New Textbooks project plays an important role in the development of scientific translation. Therefore, there is a need to systematise and develop experience, knowledge and professional skills in the field of translation,” said Nazarbayev. The full list of textbooks is available here.